On behalf of the Estates of Silme Domingo and Gene Viernes, a new effort to gain information from the Naval Investigative Service (NIS) was launched this month in the form of a renewed Freedom of Information Act (FOIA) request. The request seeks documents from the US Navy which describe how the Navy was able to obtain a Presidential Executive Order allowing it to infiltrate and operate against the Union of Democratic Filipinos (KDP) in the United States in the 1970s and 1980s. The KDP was one of the leading anti-Marcos organizations in the US which was lending support to the effort to overthrow the dictatorship of Ferdinand Marcos of the Philippines. Under existing law, the military in the US was prohibited from spying on domestic organizations like the KDP unless it obtained the prior written approval of the President of the U.S. in the form of an Executive Order. These documents also indicate that “Continuing coordination has been maintained with FBI San Francisco during the course of this investigation.” They further state: “This investigation was predicated upon the request of the Commanding Officer, Naval Investigative Service Office, San Francisco, CA of 7-20-76.” Statements of two confidential informants who were directed by the NIS to infiltrate and monitor the activities of the KDP and its leadership and membership were included but heavily redacted. In addition, the documents establish that various reports, documents, telexes and files were provided to the “Legat Manila” referring to the Legal Attache of the US embassy in Manila, Republic of the Philippines. The NIS reports already obtained raise serious questions about the legality of the Navy’s conduct, especially since the information from its informants was sent directly to “Philippine authorities.” Sharing derogatory information on American citizens with any foreign governments, especially right wing dictators like Marcos and General Pinochet in Chile cost the lives of innocent people. See Blog Post US Intelligence Agents Complicit in 1973 murders of Charles Horman and Frank Teruggi. 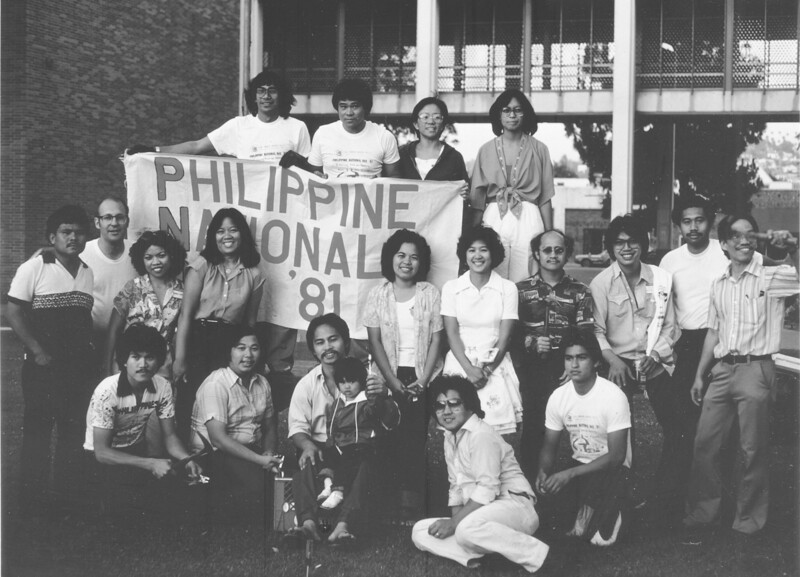 The publication of The Domingo and Viernes Story will provide greater detail into how the NIS operating out of Alameda Naval Air Station not only infiltrated the KDP in Oakland California but sent Marcos military intelligence the false report that Gene Viernes had carried a large sum of money with him to aid the anti-Marcos opposition in the Philippines. Please provide us with your email address for further updates and the first chapter of the upcoming book.